There are a number of shuttle companies and private car services that offer quick, luxury shuttle service from Denver International, Colorado Springs, and Eagle/Vail Airports that will bring you right to The Village and will pick you up when you are ready to go home. Advanced reservations are required for most shuttle services. Schedules vary depending on the time of the year. Don’t have a car in Breckenridge, but need to get around. 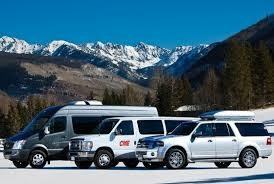 There are many quick, easy alternatives including transportation to Keystone and A-Basin ski resorts in the winter. For your convenience Summit County and Breckenridge both have free public transportation systems. You can also request a ride with uberSKI. Village at Breckenridge: Parking is limited in the heated underground garage. Fee based parking reservations are required year round. Around Breckenridge: Throughout the Downtown/Main St. area you must pay to park. Get the App - it makes parking a breeze. 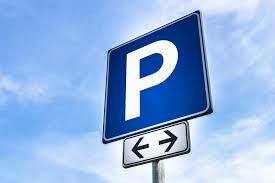 The Town Website is a great resource for parking options. F-Lot – 350 S Park Ave, across from The Village. Paid daytime parking; free parking after 3pm; NO overnight parking allowed. Ice Skating Rink - 189 Boreas Pass Rd, 5 to 10 minute walk to The Village. Free daytime parking; overnight parking - $15/night. 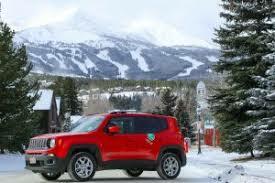 Breckenridge Satellite Parking – 1790 Airport Rd, 2 miles from The Village. Take the Yellow FREE RIDE shuttle back to town. Free daytime parking; overnight parking - $5/night. Gondola Lots – Paid day skier parking; NO overnight parking allowed.